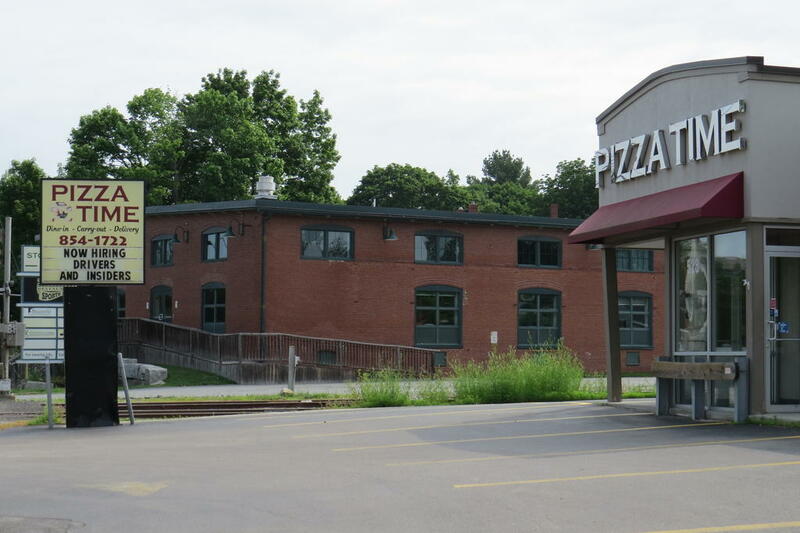 Pizza Time on Main Street in Westbrook is one of the businesses in the city that is looking for workers. 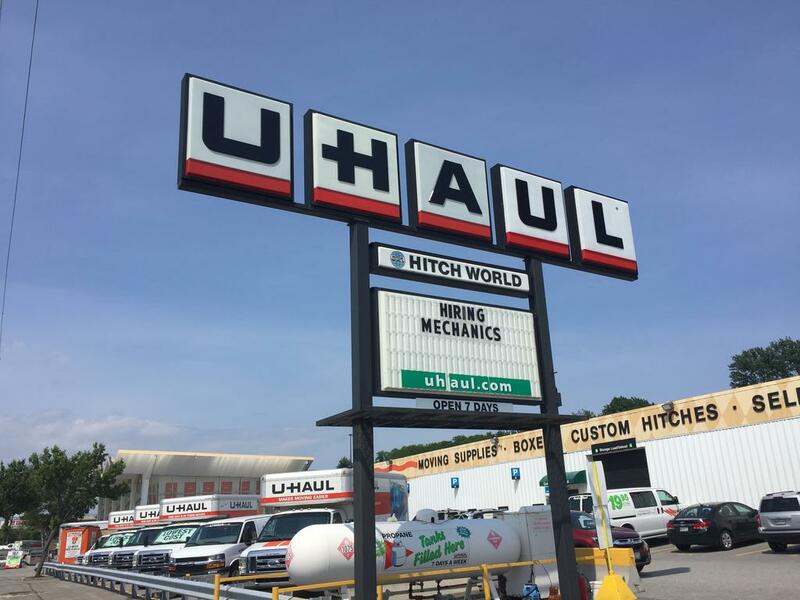 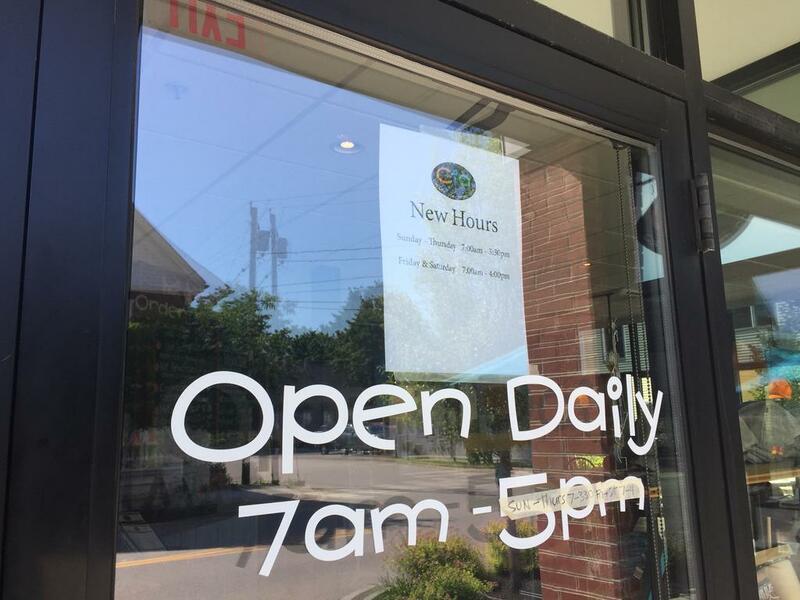 Other businesses that were advertising a need for help late last week include Sherwin Williams, Amatos, Great Falls Marketing, Bisson Moving and Storage, Mullens Driving School and MAS Medical Staffing. 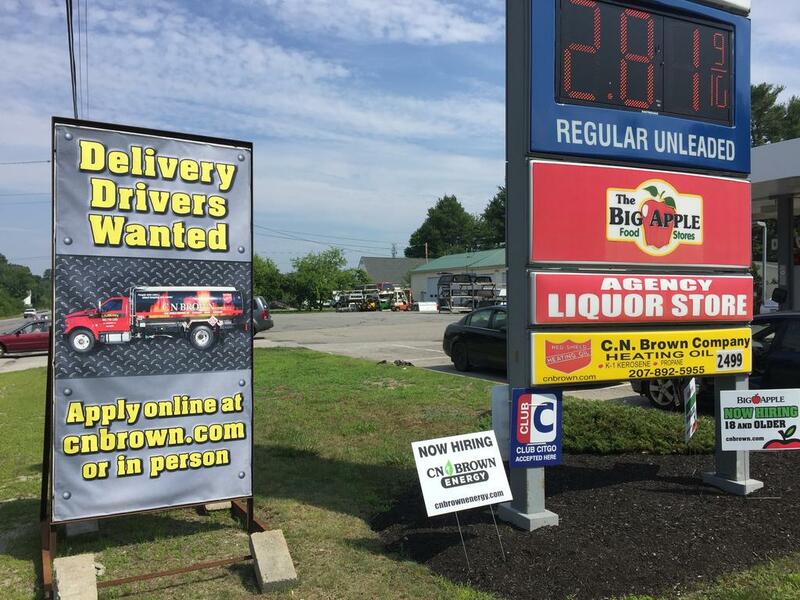 Several help wanted signs sit in front of the Big Apple convenience store and CN Brown Energy on Route 302 in Windham.